Everything you want...nothing you don't. For over 80 years we have served the food service industry, and in 1982 we started offering the industry’s best beef. 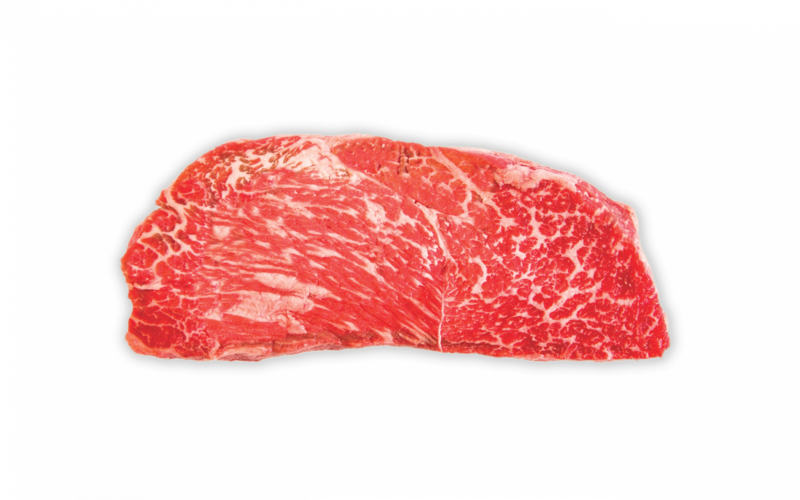 Our meat is marbled perfectly; aged and tendered to meet the highest standard. Your standards don’t stop there and neither do ours. You ask every patron how they like their steak, we ask every chef that same question. 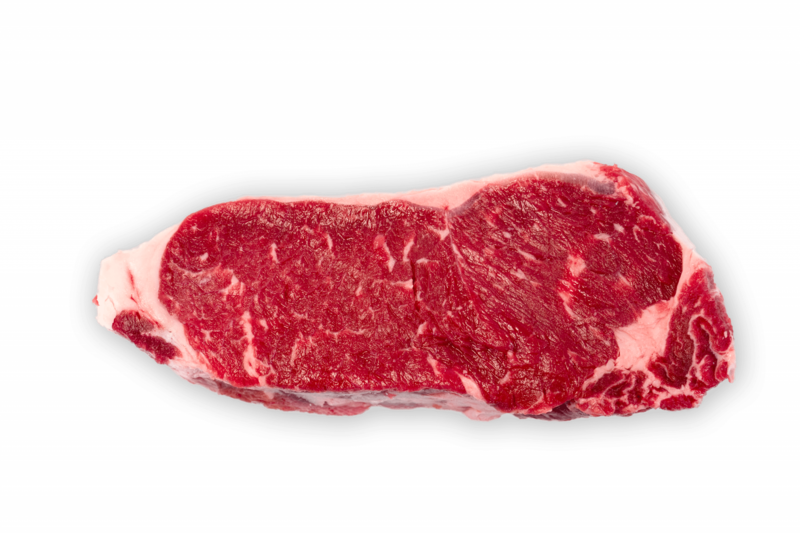 We take the best beef and custom cut it to your specifications, making your meat and menu uniquely yours. Our Process in producing the best beef isn’t rushed or simple. Our meat is sourced from suppliers that manages production from start to finish. 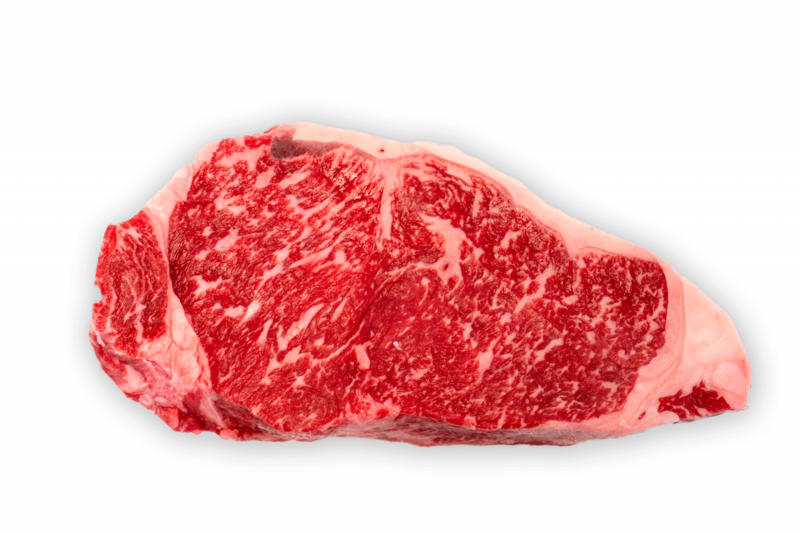 The wagyu-cross cattle are bred in a closed loop production with family ranches united in providing the best quality product available that results in incredible tenderness and flavor. Cattle are fed an all-natural diet, with locally sourced potatoes, wheat, and alfalfa hay. 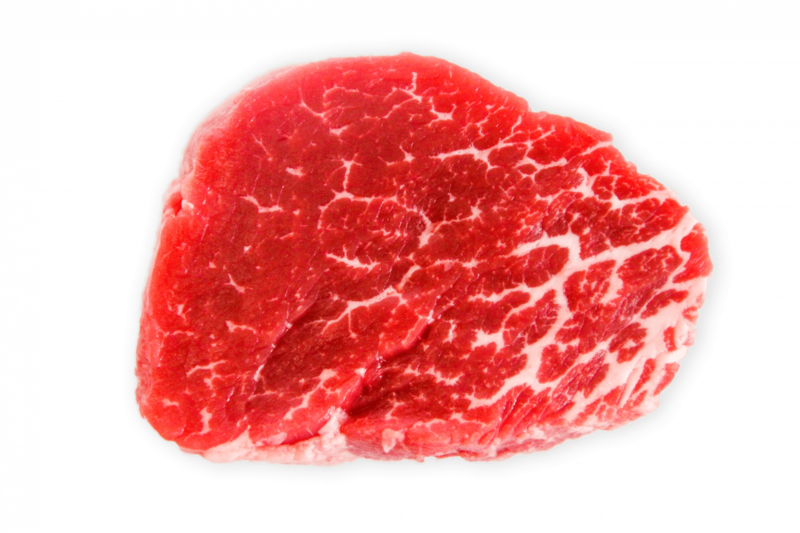 Our breed uniquely deposits marbling and is fed three times longer than traditional U.S. beef herds. The cattle are routinely inspected and individually cared for; a top priority for everyone on our ranches. Maybe our Dutch sensibilities never allowed us to be prideful to name the meat itself; to reserve our focus on quality and service. 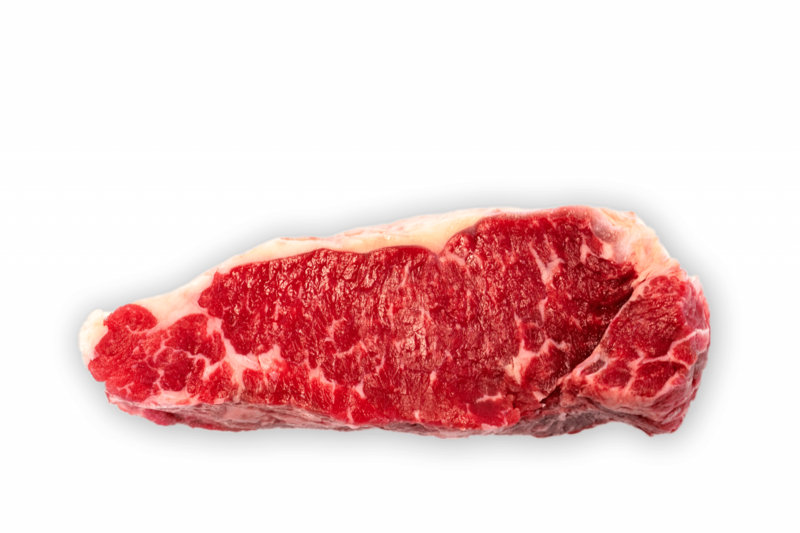 But something as special as these cuts of steak need to be acknowledged and celebrated. So, to reflect upon our pride of our community, we call our meat RIVER CITY MEATS. As special as your reputation, and as real as the rapids. We are dedicated to the most advance quality practices in the meat processing industry; SQF AND U.S.D.A. 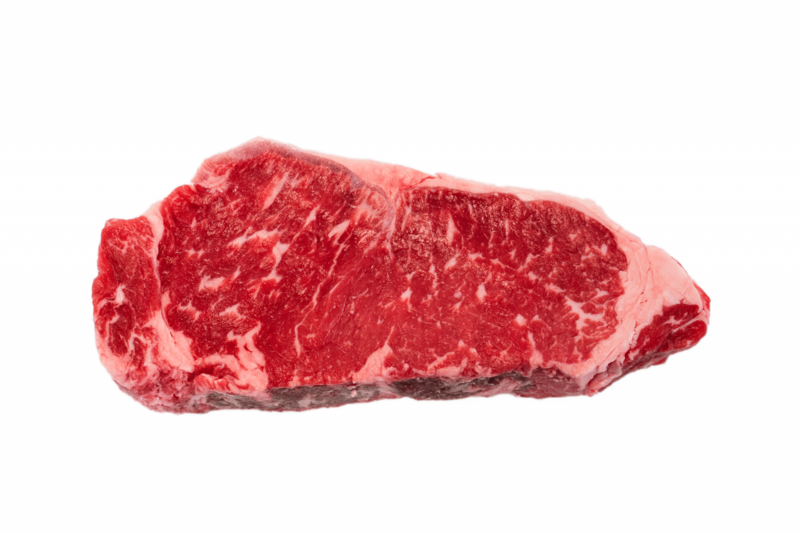 Our beef is exclusively sourced from a single slaughter house. 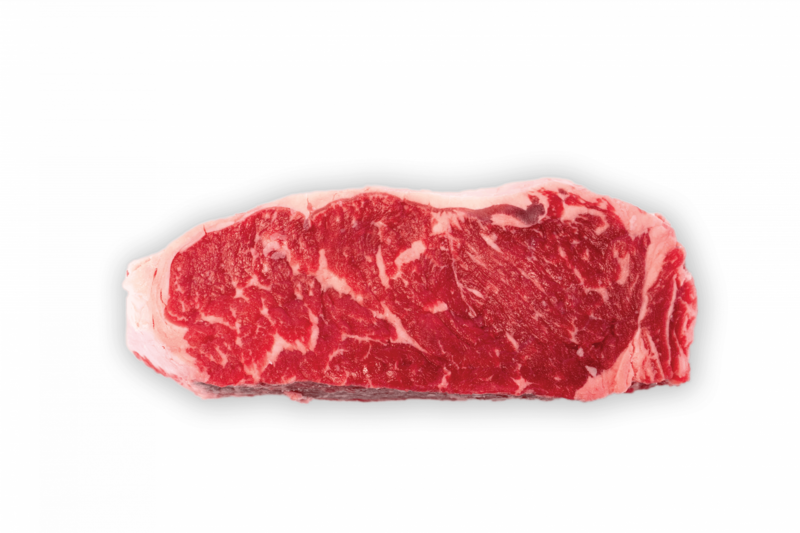 We source our beef from Northwest United States, known for a mild climate, open spaces, and abundance of natural resources in the region, providing top quality feed and living conditions. Our beef is hand selected U.S.D.A. 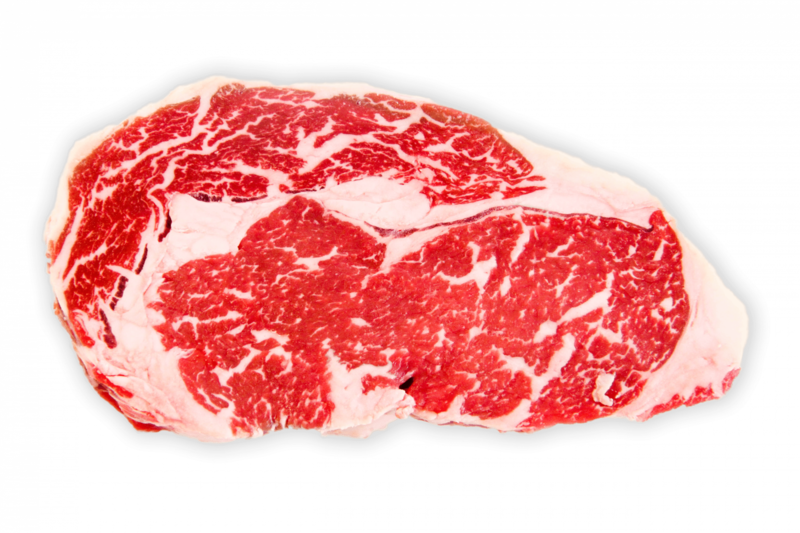 Choice or higher levels of marbling. We have unmatched consistency of upper 1/3rd Choice Beef. 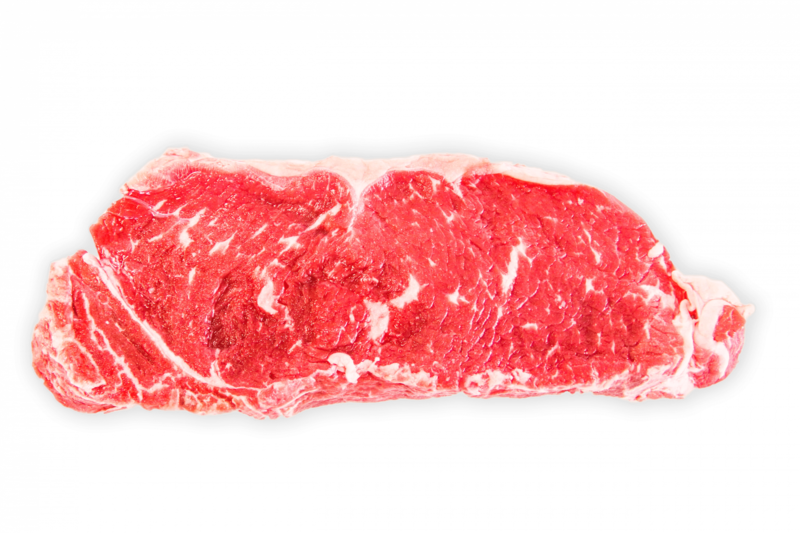 Our highly skilled meat cutters ensure high-quality steaks & chops are cut to your specifications. 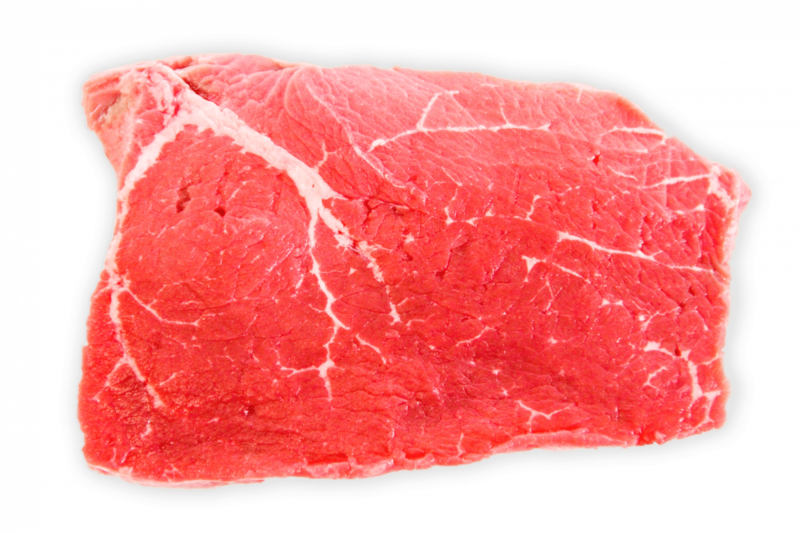 We offer a wide variety of cuts in beef, pork, lamb, veal, poultry, and ground beef made fresh daily.